Our past, present and future programming schedule, all live tweets begin at 9pm ET, unless otherwise noted. 1/16/19: I forget. Greg showed something. 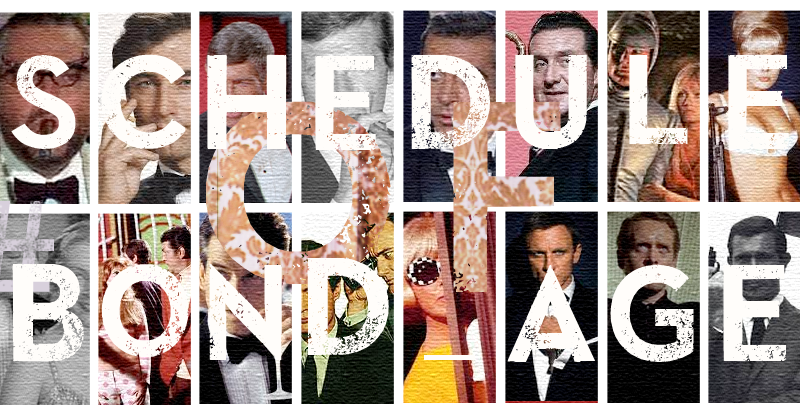 12/25/19: Holiday Break – No #Bond_age_? 9/19/18: Ladies’ Night: Lynn-Holly Johnson in Where the Boys Are (1984) (#Bond_age_) OR The Sisterhood (1986)?!? 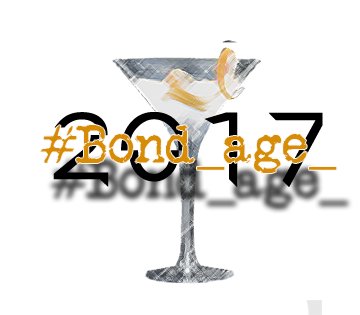 12/26/18: Holiday Break – No #Bond_age_? 9/13/17: Happy Birthday @007hertzrumble – TBD?